Eat your way around the markets of Mexico with this collection of over 130 mind-blowing recipes from Thomasina Miers, co-founder of the award-winning Wahaca restaurants. Inspired by the flavours of Mexico but using ingredients easily found in Britain, Wahaca - Mexican Food at Home is all about cooking authentic Mexican food in your own kitchen. Mexican cooking is fresh, colourful and full of flavour, with breakfasts to get you through the day, hearty dinners, sensational puddings, and zingy cocktails. Follow Tommi on her trip through the markets, cantinas and fiestas of Mexico to discover recipes bursting with flavour you'll want to eat and share. When Thomasina Miers first arrived in Mexico aged eighteen, she fell so in love with its food that she went back to live there, opening up a cocktail bar in Mexico City and using her free time to travel the country and cook with some of Mexico's top chefs. 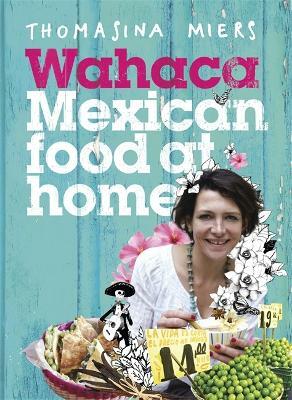 After returning to London and winning BBC2's MasterChef in 2005, Thomasina opened the Mexican street food cantina, Wahaca. 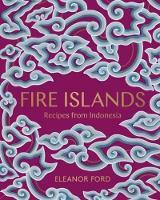 She is the co-editor of Soup Kitchen and the author of Cook, Wild Gourmets, Mexican Food Made Simple, Wahaca - Mexican Food at Home and Chilli Notes. Tommi lives in London wiht her husband and two daughters.